The actor spent time writing the script for his semi-autobiographical ‘Honey Boy’ while he was being treated for substance abuse after a 2017 arrest. 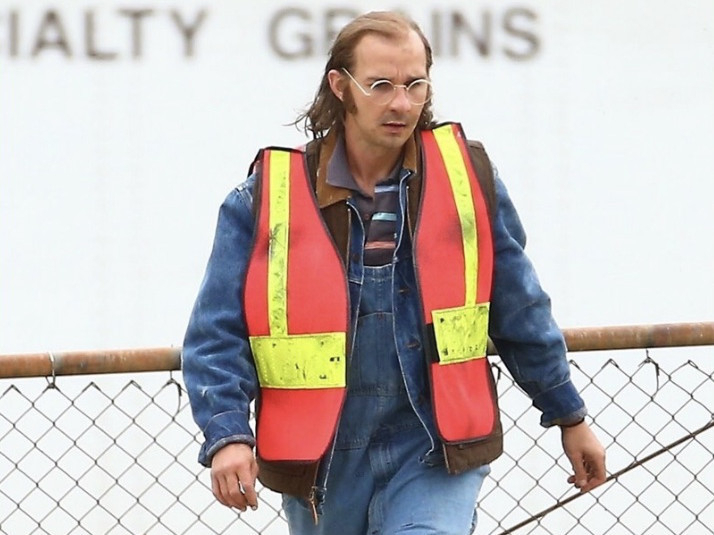 The former ‘Transformers’ star plays an alcoholic and abusive father of a child actor, who is played at different ages by Noah Jupe (of ‘A Quiet Place’) and Lucas Hedges (‘Boy Erased’). 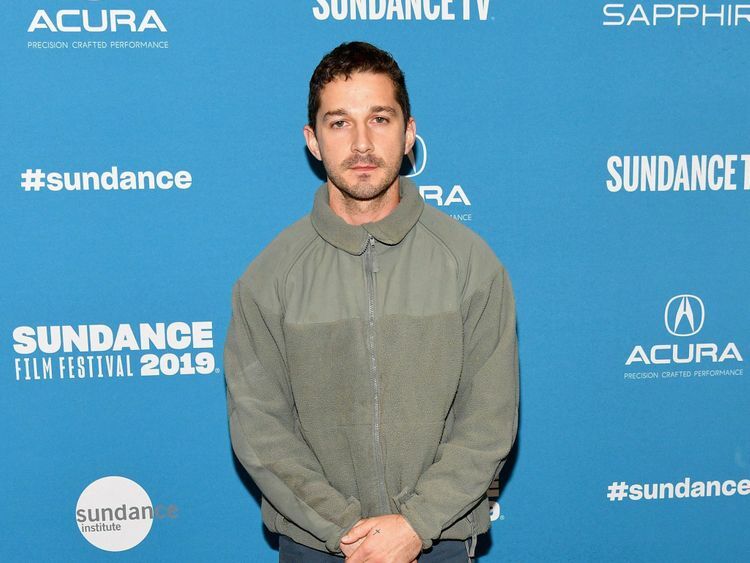 LaBeouf had admired an early documentary by Har’el and they’d developed a working relationship over the years. “We did a music video. He was kind enough to finance my second film when nobody else would,” she said. He was also ordered to pay $2,680 (Dh9,842) in fines and fees, perform 100 hours of community service, enrol in anger management counselling and complete a drug and alcohol evaluation. That’s when he began on ‘Honey Boy’.